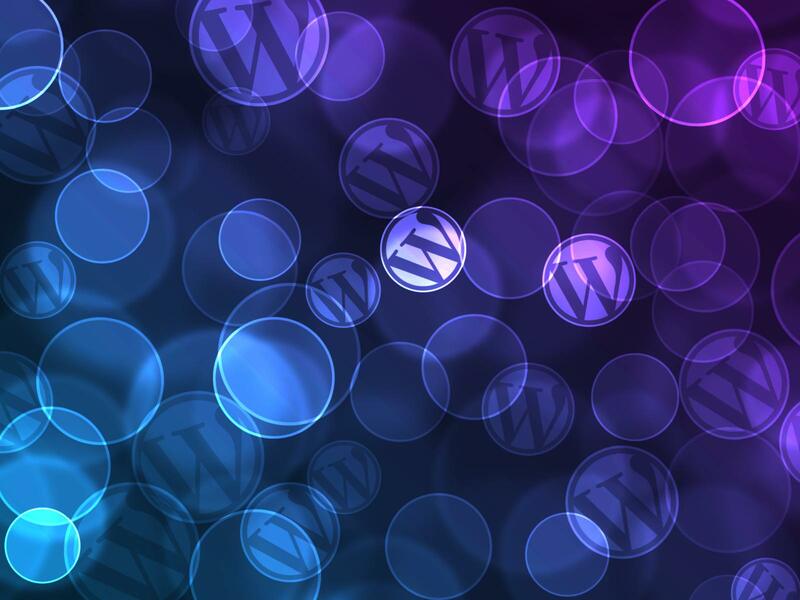 Finally, a simple template manager for WordPress! 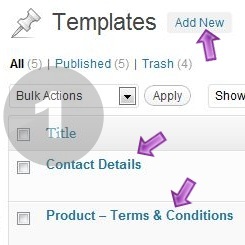 Create blocks of content (templates) that you can insert & reuse across your posts, pages or custom post types. All done directly from within the WYSIWYG editor. Click the ‘Insert Template’ button. Let’s face it - not all designers know HTML. And most customers hate HTML! Site Administrators need a way to let their customers change complex HTML content without it breaking the site layout and without the customers having to hack HTML code. Many Content Authors often copy and paste content from previous articles and then alter it to fit the article they are writing. Sometimes, they retype large sections of similar content, wasting time and effort. The Content Editor Templates plugin solves these problems! You create complex HTML structures as templates, once off. The templates can be inserted into the content editor, where they can easily be edited, with no HTML knowledge required! 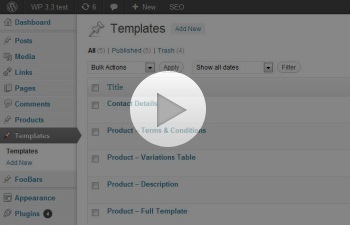 Create a set of HTML templates that you can reuse multiple times within a single post. Or reuse the same template across multiple posts or pages. You can even use templates to build other templates! 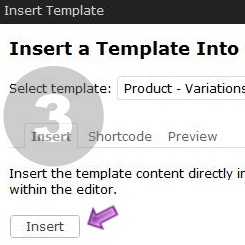 Inserting templates into your pages or posts couldn’t be simpler, with the ‘Insert Template’ button integrated right into the WordPress content editor. 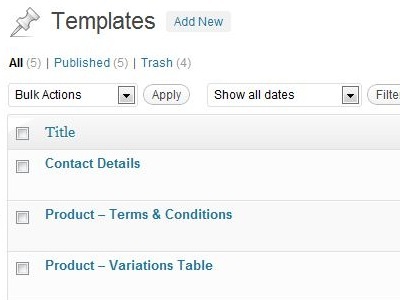 Easily insert a template as static content, which you can then visually edit in the WordPress content editor. 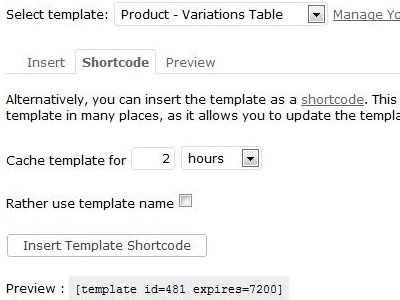 Insert a template into your pages by using a shortcode, e.g. [template name=product-listing cache=7200]. This powerful feature allows you to reuse the same content on multiple pages, but maintain it from a single place. Update the template once, and it changes on all the pages where it is used! You can preview the template in the popup before you insert it. This is useful when you have many templates that are similar in name. 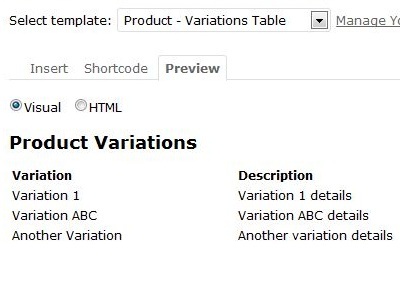 Preview the template visually or view the HTML code. 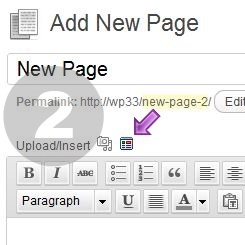 Setup default content for your pages and posts (and custom post types too!). 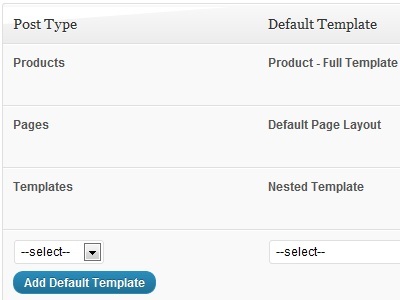 This means that when you add a new page or product, the editor will already contain the template content by default. This is a must have for post types that require specific or complex layouts.